We at Atlantis believe in offering a wholesome experience to all our client schools. 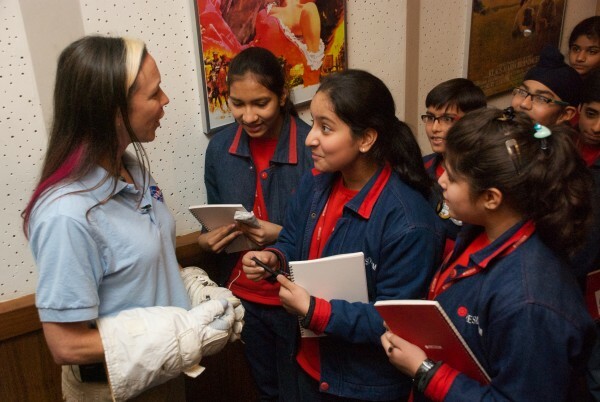 Every year several renowned scientists and engineers from the Space Industry travel to India with Atlantis to visit our client schools. These engineers and scientists share their experiences and knowledge with students who cannot travel to NASA and CERN during our camps. 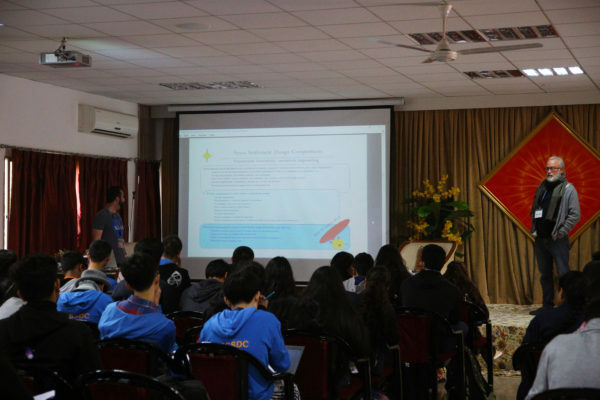 An annual competition held in all 6 inhabited continents for high school students to design a human settlement in Space. The Asian semifinals are organsied by Atlantis and held in New Delhi. The finals take place at the Kennedy Space Center every year in July. 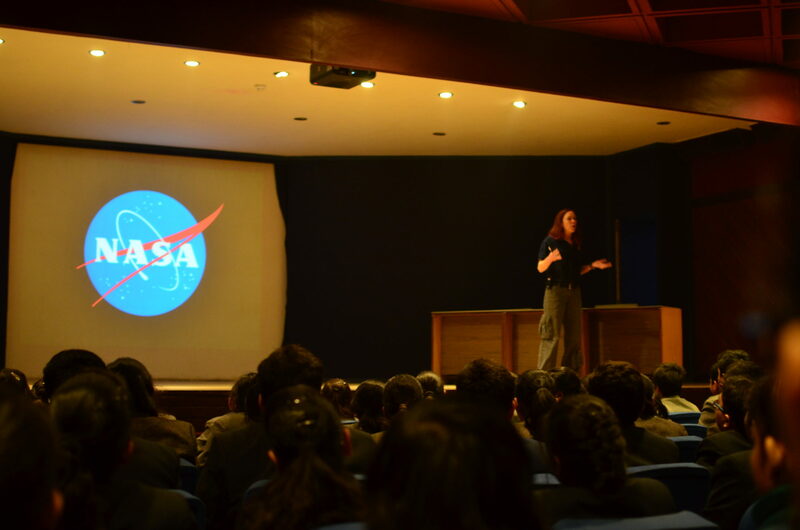 We organize interactive sessions between students of our partner schools and eminent Astronauts like Ms. Sunita Williams and other Space Industry stalwarts like Space Suit Designer Ms. Heather Paul, Ms. Anita Gale and Mr. James Christensen, an eminent educator from Space Education fraternity to name a few.